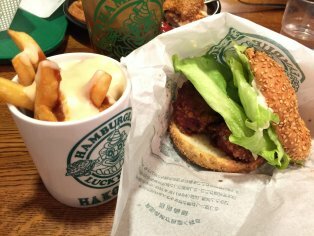 Hakodate is one of Hokkaido's top hidden destinations. 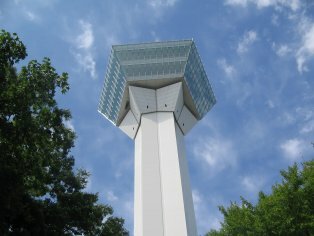 As Japan's first port city to open to foreign trade back in 1854, visitors can witness the early influences this had on the city's culture and development. Discover some unique architectural curiosities, from the Russian Orthodox Church (1859), the Old Public Hall of Hakodate Ward to the red-brick Motomachi and Western-style Goryokaku fort. If you’re visiting this winter, be sure to not miss Hakodate's wintertime festivities. 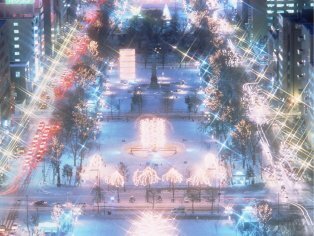 Not forgetting the skiing or sledding opportunities, visit one of the many illuminations or snow and ice festivals to really understand what Hakodate is all about. 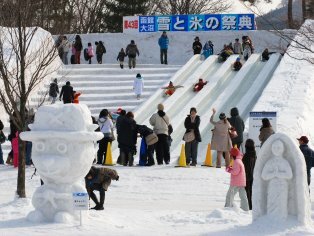 Enjoy snow sculptures and an exciting ice slide at the Onuma Hakodate Snow and Ice Festival, held on the first weekend of February. 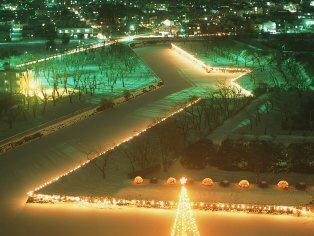 Hakodate lights up the winter nights with a special three-month illumination at the Goryokaku star-shaped fortress. Hakodate lights up its dark winter nights with a series of illuminations in various city neighborhoods. 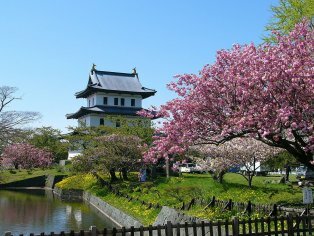 Matsumae Castle was the northernmost Japanese castle in the Edo Period and the only one to be constructed on Hokkaido. 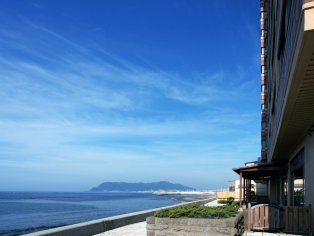 Yunokawa Onsen, easily reached from downtown Hakodate, is considered one of the top three onsen in Hokkaido. 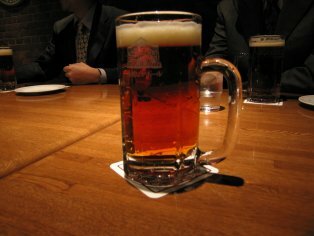 Have a homemade brew at the Hakodate Beer Hall in the red brick warehouse neighborhood of Hakodate. 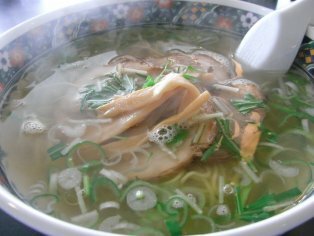 Enjoy a bowl of Hakodate's homegrown noodles at one of the city's many shio ramen restaurants. 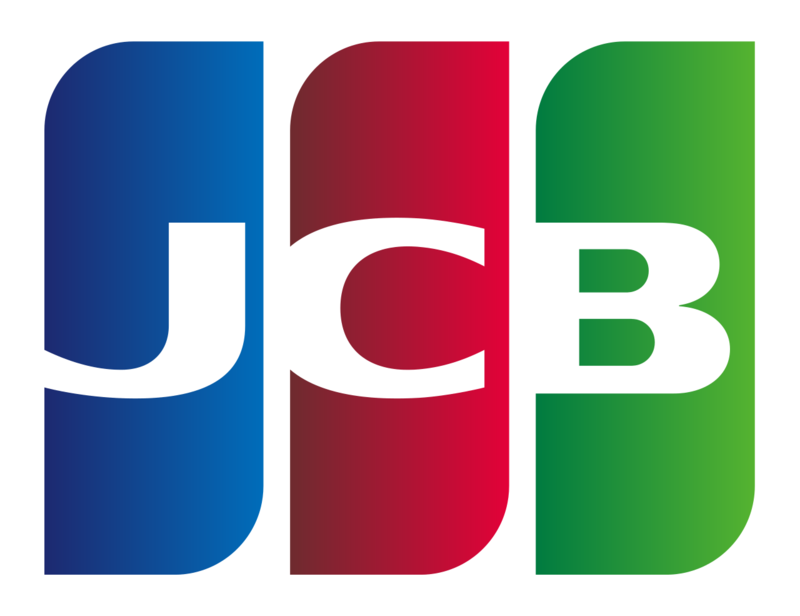 March 2016 will see the launch of the inaugural JR Hokkaido shinkansen (bullet train), connecting Tokyo with Hokkaido (in particular Hakodate) for the first time. If you can't make the trip this Winter, the bullet train experience will make a great excuse to visit thereafter!